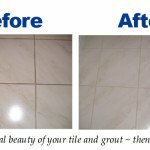 Fresh Tile Cleaning Melbourne is completely responsible for its tile and grout cleaning services. Our cleaners are trained to provide only unmatched results and surprise our clients with unexpected quality of workmanship. 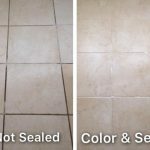 We have had a successful past of providing satisfactory tile and grout cleaning services to all our clients in Melbourne and this further enhances our confidence in our performance. 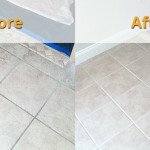 So, you can be assured that you will get guaranteed results when you hire Fresh Tile Cleaning Melbourne.